Need to see an optometrist? Book your next appointment online now with our secure online system. 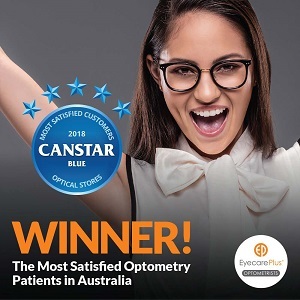 Alternatively, you can call our Alexandra Hills optometrist practice on 3824 1878.